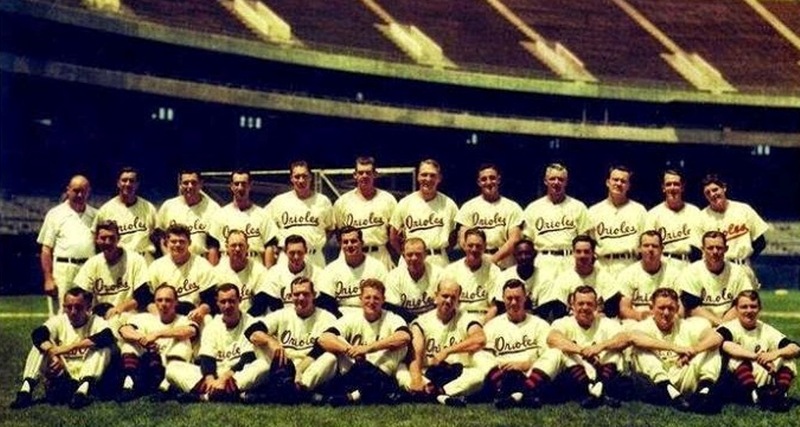 On September 25, 1954, on the last day of the regular season, the Baltimore Orioles lost their 100th game. Losing 100 games is that limbo bar that separates the terrible teams that lose 99 from the truly awful ones who lose 100. It is possible that the Tigers, the Phillies, and the Giants could cross under that 100-loss bar this season. But, with just a week to play, it’s not likely. The 2017 Orioles were eliminated from the post-season last night with their 9-6 loss to the Tampa Bay Rays. 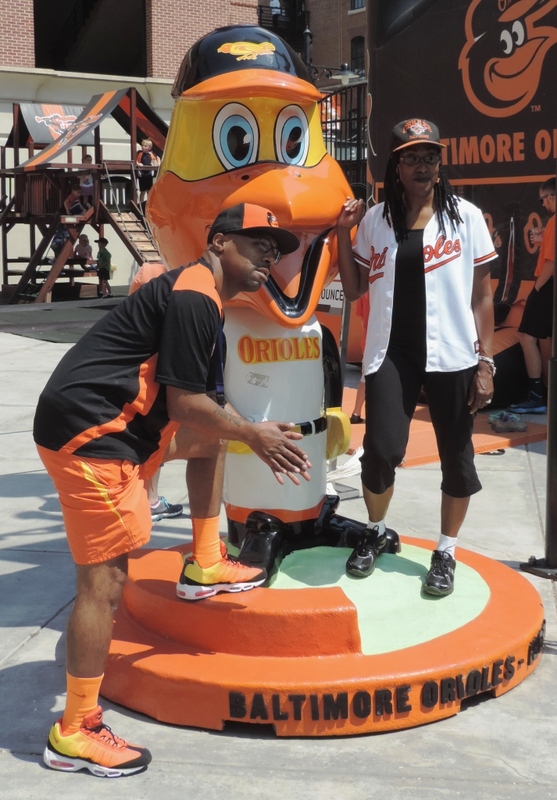 If the O’s lose their remaining six games – and I strongly urge them not to do this – they will have lost 88. At least it’s not 100. 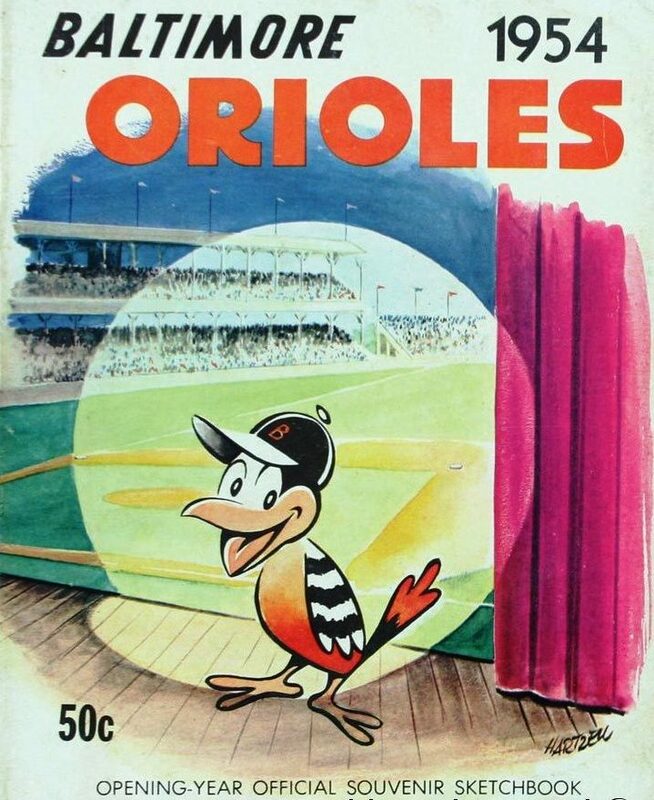 The 1954 Orioles, formerly the St. Louis Browns, were finishing up their first season in Baltimore on September 25. They were the first major league team in the city since 1901. Do you root, root, root for the home team? Because last night, for the first time in baseball history (well, actually for the first time in any history), all 15 home major league baseball teams won their games. And, for the first time ever, all 15 away major league teams lost. Because math is not my thing (in the same way that algebra, calculus, and trigonometry are not my things, inasmuch as they are math and, as I said, math is not my thing), I could not add up all the games that have ever been played to determine the average win percentage for home teams. But, like always, I don’t need math. Because, Baseball Reference has already done all the mathy things required and found that, if you’re the home team, you are slightly more likely to win than lose your game. Home teams win about 54 percent of the time. It’s just not likely that all you home teams will choose to do it on the same day. All 30 major league teams actually playing on the same day doesn’t happen every day – because of off days and travel days and rain-out days and winter, not to mention the many decades when there were not 30 major league teams at all. If your team won last night, please stop reading now. The rest of this post is not for you. 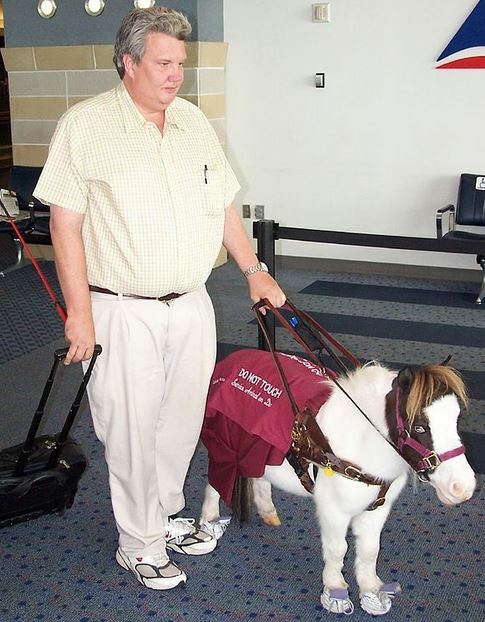 Dear Everybody Else, this is to cheer you up after your loss. One of the things that makes baseball spectularly better than any other sport is all the stuff there is to do when the game is at a break. Between innings there are songs to sing, games to play, mascots racing, trivia contests, and fan cams. So much to do! There is the old favorite cap game. 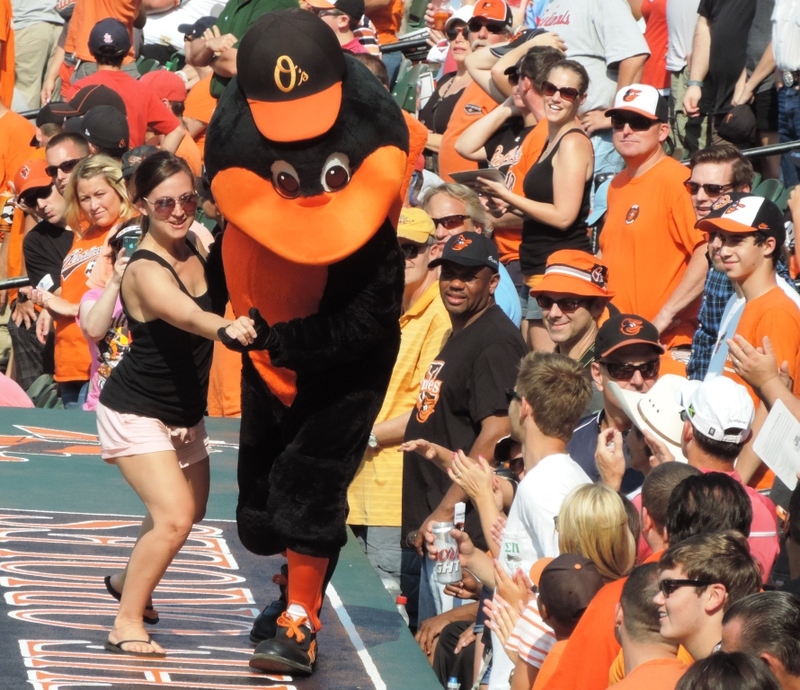 At Camden Yards in Baltimore it’s the Old Bay “Crab Shuffle”. I just discovered that baseball has kindly put its cap game online so we no longer need to wait for a break between innings to play. Please forgive baseball’s abhorrently awful decision to use the Toronto Blue Jays cap. Play here. 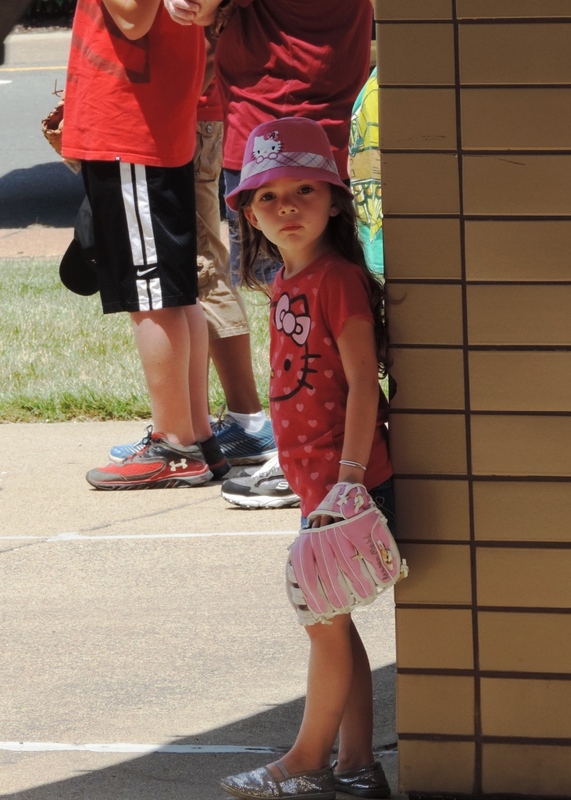 Baseball’s popular cap game is a family-friendly version of the old street con Three Card Monte. 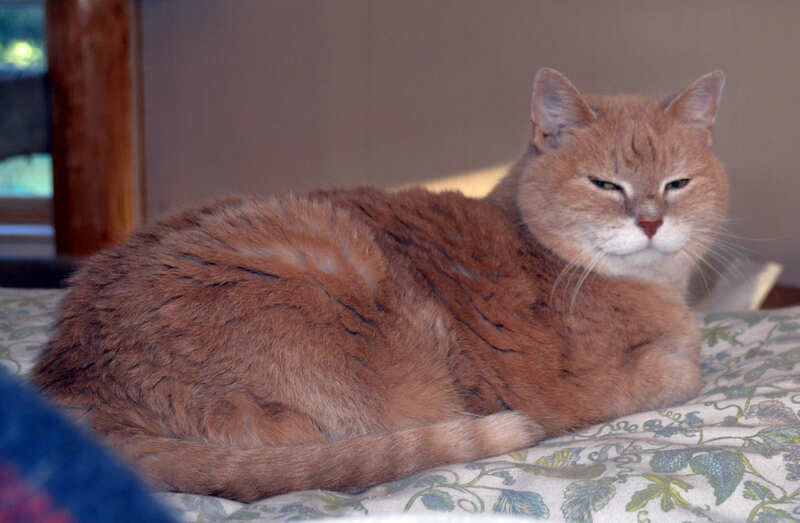 Funny thing … Three Card Monte is expressly illegal in Canada. So, I assume, is this cap game. Umpires might argue that today’s fans can be rowdy at times, but all in all, fans are a pretty good bunch. 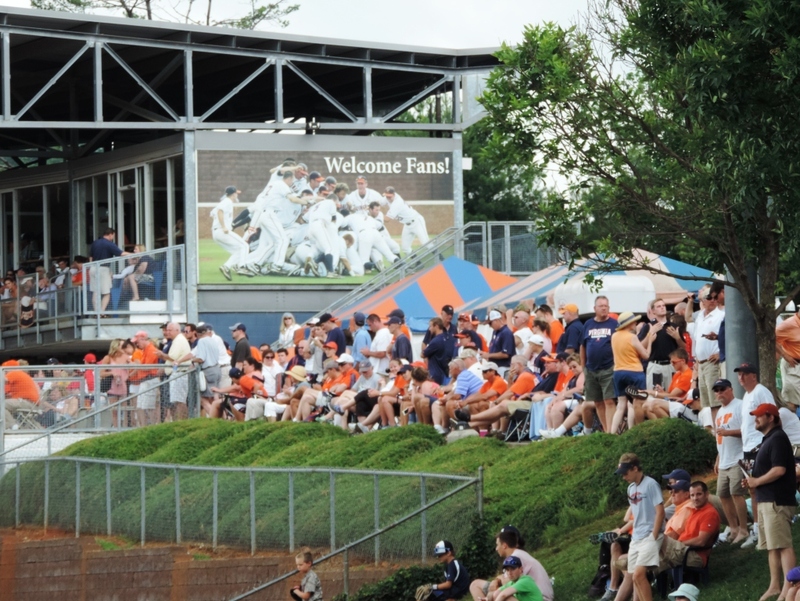 We’re certainly nowhere near as rowdy as our grandparents and great- and great-great grandparents who went to games and shoved their way onto the outfield, or, if the weather was hot, would bully players out of their dugouts and take over the benches in the shade. Cranks would fight with other fans, the umpires, and the players. They would throw bricks. 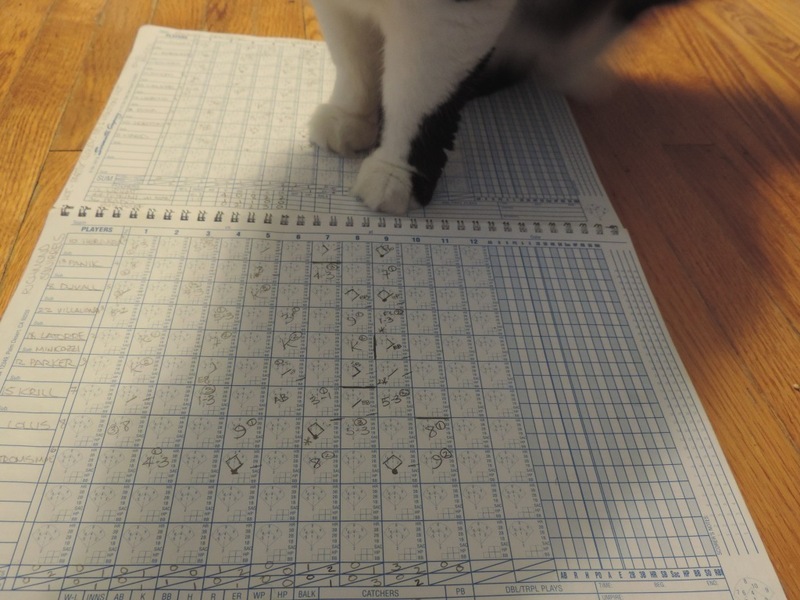 Today, I pack my scorecard, maybe some peanuts. Back then, fans would pack bricks and guns, along with their sandwiches and moonshine. 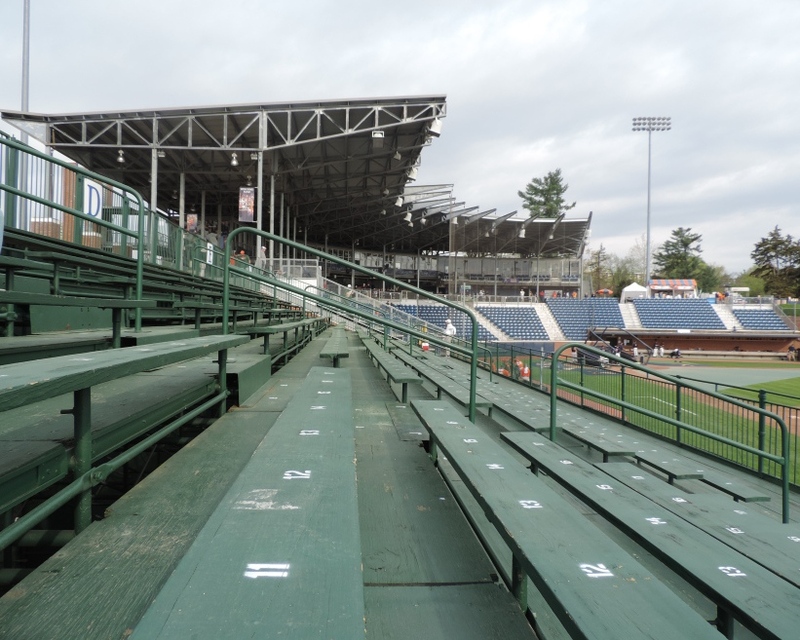 Players would climb into the grandstands and beat up heckling fans. 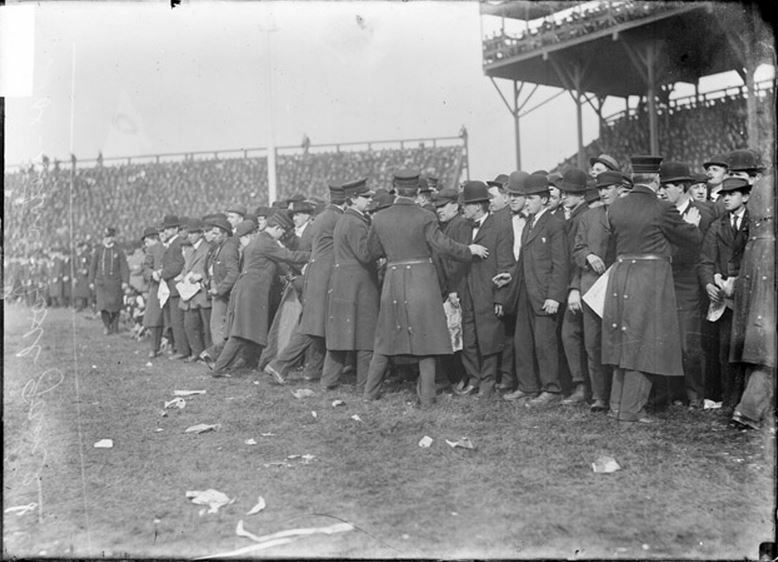 Fans would jump onto the field and clobber a player or ump. Games were forfeited because fans were jerks. I have been known to complain at games if the person next to me is bogarting my cup holder. (Yours is on the right, Bozo.) Back then, I’d have been lucky to get through the game without losing an eye. 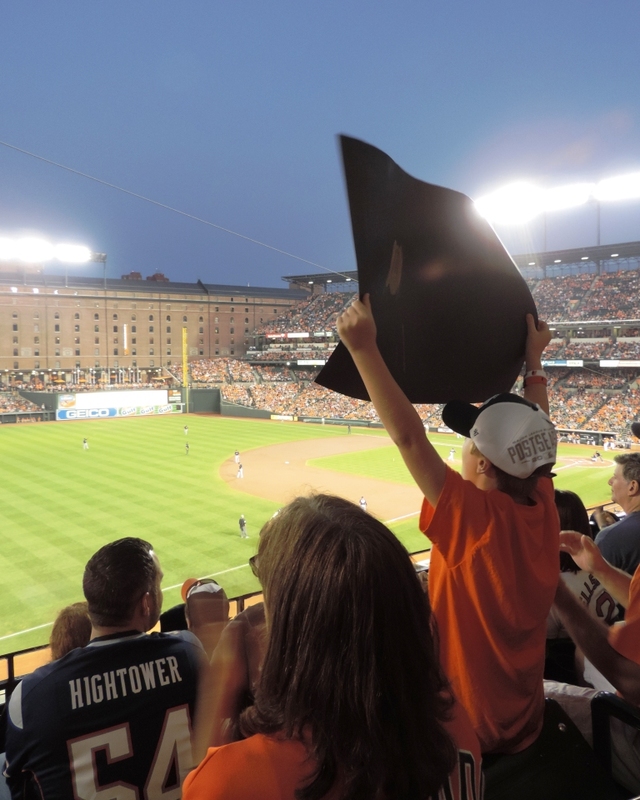 I recently asked a policeman at Oriole Park at Camden Yards what the hardest part of his job was and he said catching the underage drinkers who all sit together in the upper deck on student nights. (Yes, fans today are so well-behaved even the bad ones cooperate by sitting together.) Other than that, he said, he got paid really well to walk around for a few hours, maintaining the peace and watching the game. So sure, a few bad fan eggs. But, without us there would be no baseball. We are the 10th player. We pay the salaries. We are irreplaceable. 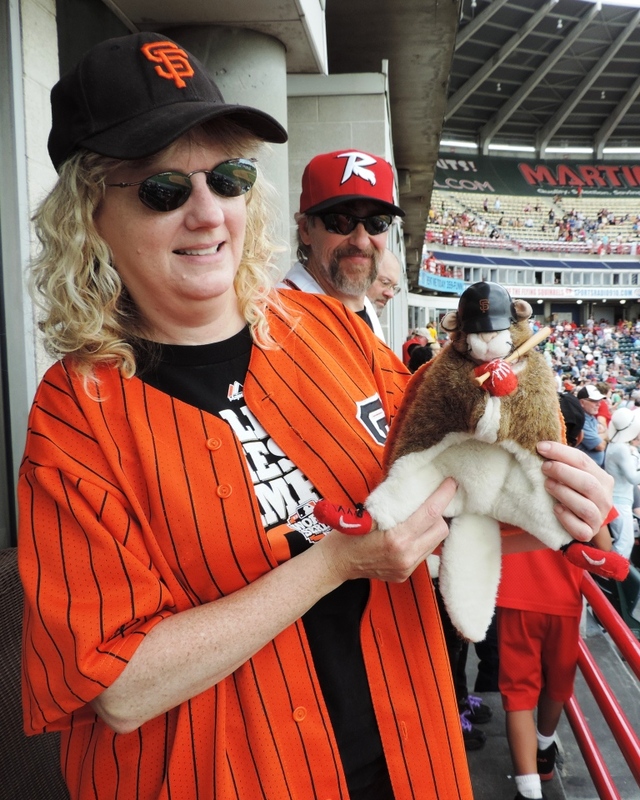 That’s why teams have Fan Appreciation Days and lavish gifts on us to lure us to the park – caps and shirts and seat cushions. Bobbleheads that are supposed to look like certain players, but usually don’t. Garden gnomes that are supposed to look like certain players and sometimes actually do. Sure, it’s cheap crap, but fans will line up for hours – HOURS – to get our swag. 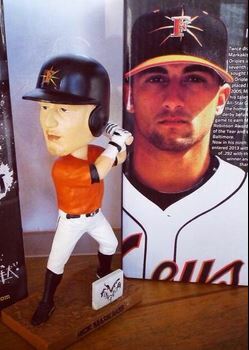 Nick Markakis Bobblehead? Horrible. Did Helen Keller design this? Socks down! Socks down! 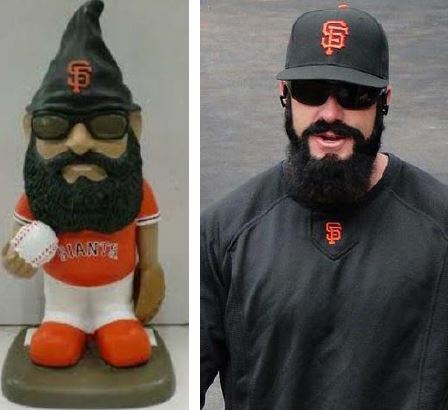 Brian Wilson Garden Gnome? Awesome. 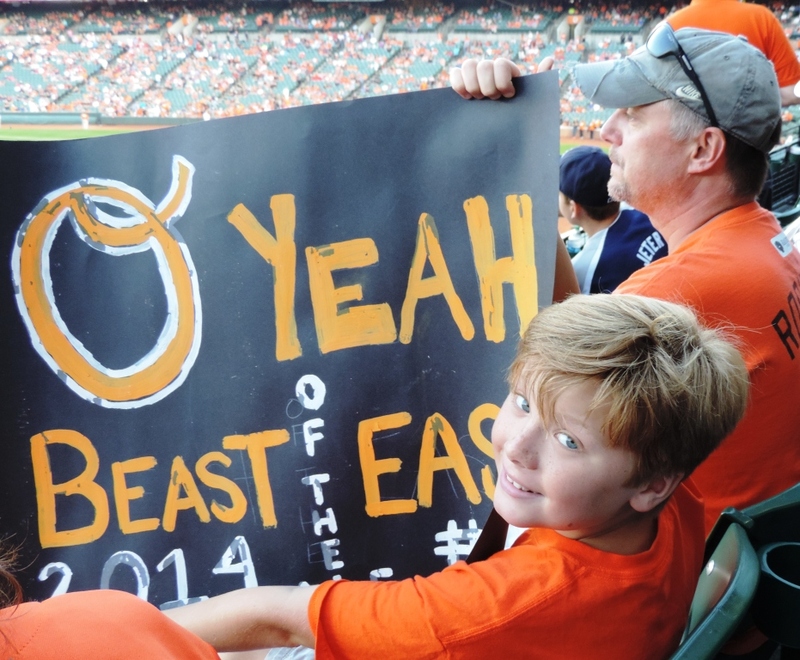 Every baseball fan is a great fan. Even if you don’t know a balk from a walk, and can’t name your team’s starting pitchers, you’re still all right in my book. But, some are just a tiny bit all righter. Here are three of them. 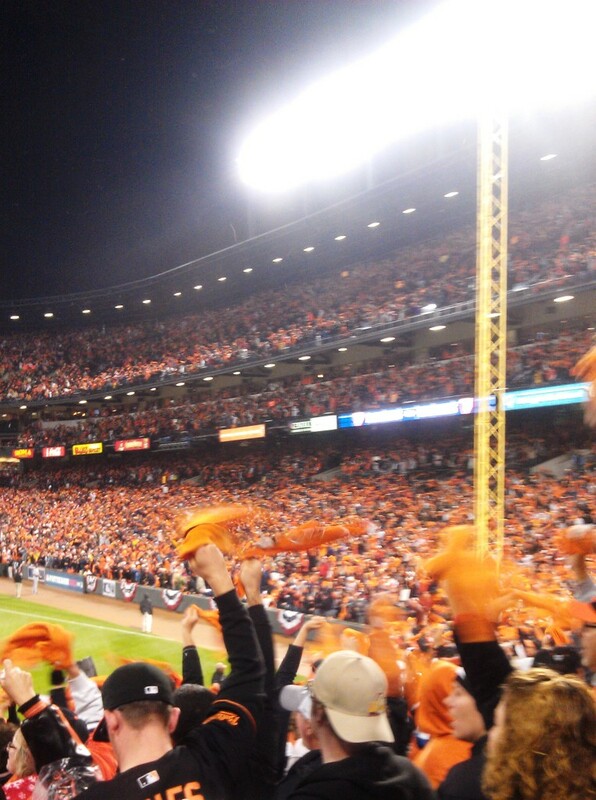 On Friday night, the Baltimore Orioles defeated the Seattle Mariners 2-1 in 10 innings. These fans were at Seattle’s Safeco Field. Who cares if your team just gave up a go-ahead run, you just caught the freaking home run ball! Good for you, happy Mariners’ fan. Your team will lose because of that run, but at least you didn’t spill your beer. 2) One of these fans is not like the others. This Orioles fan sat in a sea of Mariners on Friday night. Editor/Husband thinks the guy lost a bet. I think he’s just a very good fan. Sure, he kind of looks uncomfortable and maybe just a little sad. But, at least he didn’t have to worry about being hit on the head with a brick. 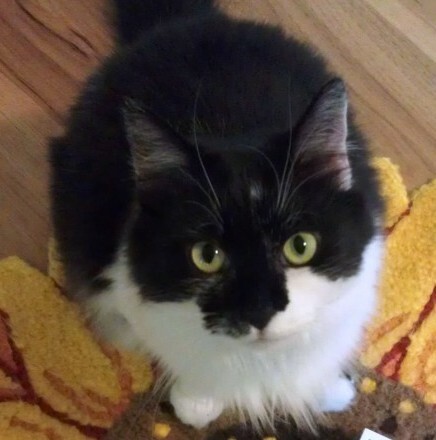 First off, there’s that napkin. The rally napkin. If you don’t have a ball cap to twist or turn to spur your team’s late-inning rally, then you get creative. This kid stuck a napkin on his head. Because, hey, why not? Well, whatever it was, it didn’t work. Mariners second baseman Robinson Cano – the would-be tying run – was called out to end the game after a challenge. The rally napkin folded like a … a … a napkin. Don’t worry kid, there’s always tomorrow. Not done yet. Here’s Fan-Tastic, Part 2 ~ Unruly Fans/Ruly Fans. Click here. Baseball’s Not A Spectator Sport … Vote for Nick! A friend told me recently she hates baseball. I’m pretty sure she doesn’t read this blog. I think her baseball-hate thing comes from a long-ago doofus boyfriend who would watch the Mets on television with his father and not include her. Baseball, as in many things, has its share of doofuses. 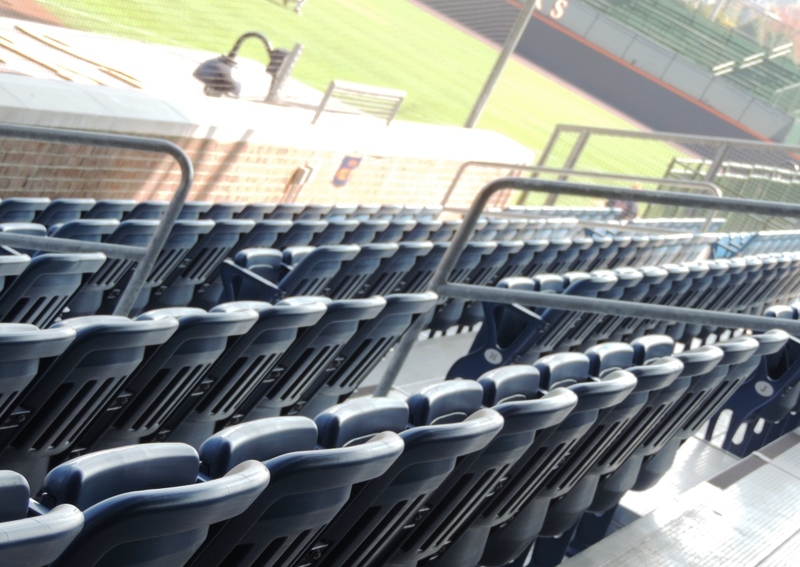 The thing that really bothers me, though, is that she called baseball a spectator sport – some boring, passive, sit-around-and-watch sort of thing. Binge-watching Downton Abbey is a passive spectator sport. Oh, and it will probably kill you. Baseball is no spectator sport. 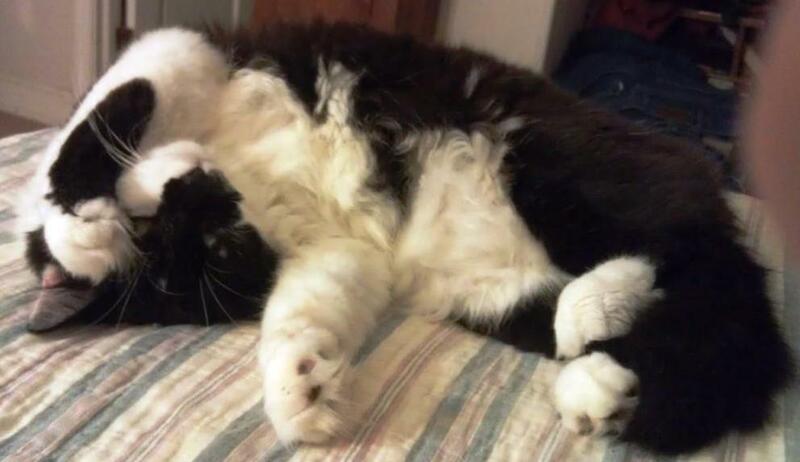 Even at our laziest, we always get up and stretch in the 7th inning. 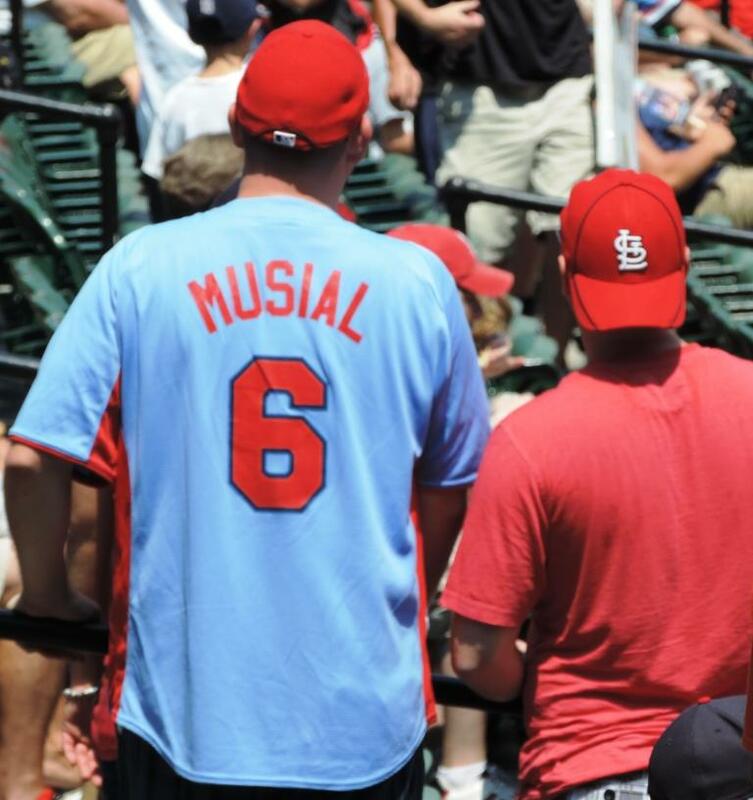 To be a real baseball fan, however, requires a bit more than just a stretch. It takes commitment and, occasionally, Gatorade. There are those slightly weird, old-fashioned purists who bring their scorecards to games and carefully pencil in every play. There are fans who will happily wear whatever in order to break a Guinness World Record in the middle of a game. Angels Fans in Santa Hats, 2014. Snuggies … wigs … wrestling masks. Wacky Angels fans don’t care. They’ll wear anything! Always on alert, there are fans catching foul balls and home run balls at every turn, sometimes even while holding a baby. Even if you aren’t actually at the game, there is still much doing to be done. Have you voted for your All Stars, yet? Because, you only have until this Thursday, July 3, to vote online for the starting line-ups for this year’s game. 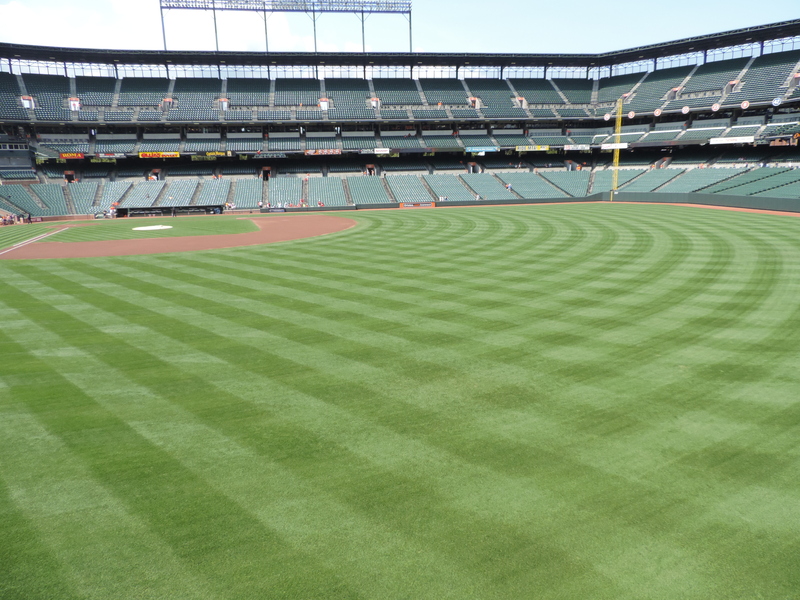 You might think this is where I will beg you to vote for all the Baltimore Orioles. You would be wrong. Even The Baseball Bloggess can’t vote for all of them. Not this year. But, I can vote for a few, and there’s one in particular that deserves – and needs – your support. Orioles right fielder Nick Markakis. His uniform stays pretty clean in the field. He made NO errors in 2013. 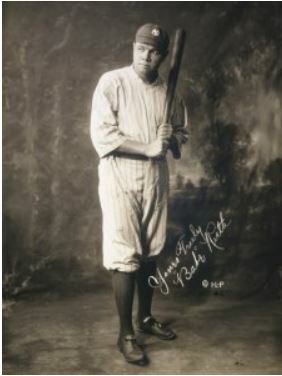 He played right field in 155 games – all nine innings in 152 of them – and made NO errors. NO errors in his 74 games this season either. I bet YOU made an error at work last year. Nick Markakis did not. Trust me, it’s not for lack of work. It’s not like the Orioles crack team of starting pitchers is striking everybody out. His glove stays plenty busy. He is stellar in the outfield. But, unheralded, because he goes about his business without grandstanding. 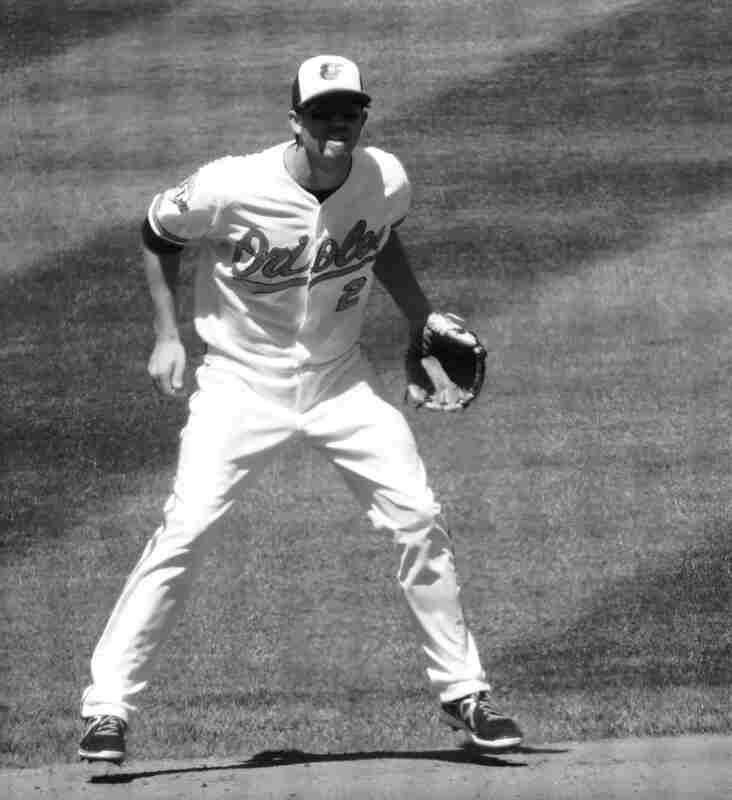 He is steady and reliable as the Orioles leadoff hitter, batting .298 this season. (Geek Alert: .358 OPB/.410 Slugging). But, no showing off, no fancy home run handshakes, no bat flipping, no jawing at umpires. And, in nine big league seasons NO All-Star Game appearance. And, that was just in June. Don’t Be a Spectator. Vote Here.